Its wonderful. Thanks for the information. Do you provide Car and Jeep service to visit Nilgiri ?? Please mail me the Rate and conditions of Land Cruiser/Jeep/Chander Gari to visit Nilgiri Resort. thanks for comment. yes we provide car and jeep service to visit nilgiri. you can conatct with us. 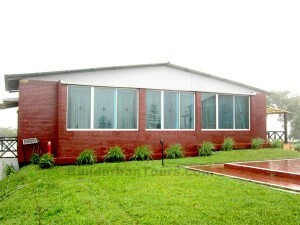 I wish to Visit Nilgiri 1st week of January 2013, Is there any possible to get a room there? i want to visit Nilgiri resort dated 19th Feb to 21 Feb 2010. What is your package. Let me inform details. I want to stay one night of nilgiri resort. how can i book for nilgiri resort? 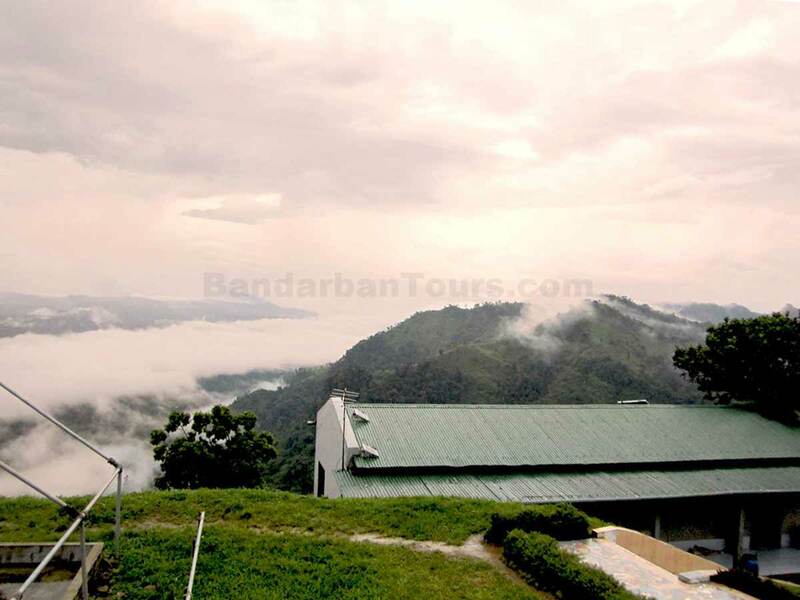 what are the packages offered for bandarban trip? General public can’t reserve nilgiri resort for night stay, general public can stay here till evening and enjoy the beauty of nature. Anyway you can contact with us to book the others hotel room. I need the contact number of Nilgiri resort for reservation.pls…..
our contact number is +88 01197397788. Actually,General public can’t reserve nilgiri resort for night stay, general public can stay here till evening and enjoy the beauty of nature.you can contact us to book the another hotels. Some of my friends are planning to visit nilgiri and some other places in january. I have a query that is there any possiblity that we may get permission to take everything with us for camping and stay at night on nilgiri. Is there any cost related? How can we get booking/permission from the army? About 30 people are going, so if we take the rooms of resort, will it be enough for us?? How much may cost for 30 person for one night stay there?? We would be grateful if you can supply these informations. Thank you so much for your question. You can communicate with the following responsible person to know more about the availability of rooms at the army rest house. , but maybe there is some once else responsible now. You can try to communicate with the given number and even update us about the latest responsible person. I want to some information about Nilgiri Resort. 1. 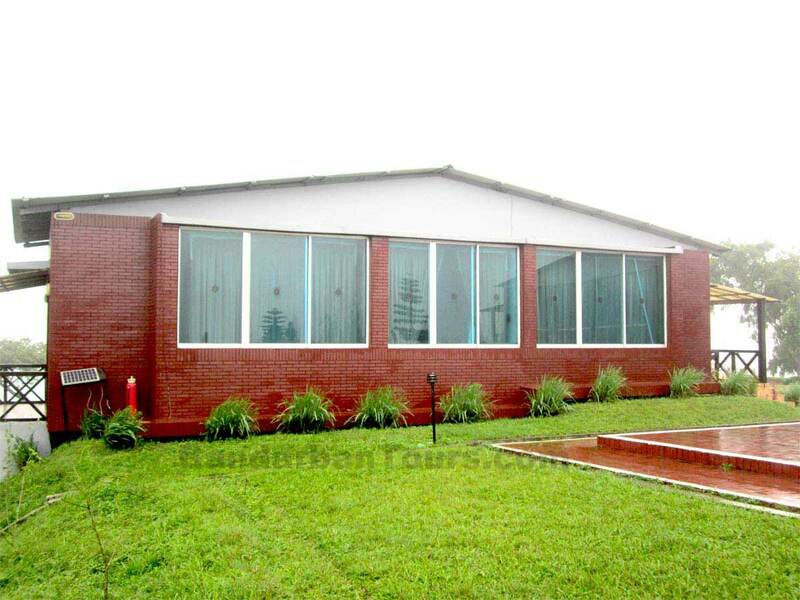 How can i booking this resort from Dhaka? 2. How many tourist leave every cottage? 3. How it’s price per night? If you give me these information about Nilgiri Resort, I will so pleased. Actually,General public can’t reserve nilgiri resort for night stay, general public can stay here till evening and enjoy the beauty of nature. you can contact us to book the another hotels. We need double (family room) With a single room & transport for tour nilgiri. Thanks for contacting with us. Can you please tell us on which DATEs do you need the Rooms ? You need one Double Room for a Couple and one Single room ??? Can you please tell us your mobile number and It will be really great if you can please call us at 01197397788 at your convenient time and discuss the booking. 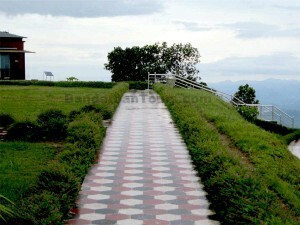 I’m looking for a reservation on nilgiri hill resort for the period from March 04 to March 10, 2012. (any possible dates). however, can u help me to give any on reservation or contact number of nilgiri resort, so that i can fix my vacation. As Nilgiri takes booking from only Ranked army officers therefore we really have no control to provide any booking for Nilgiri.Anyway you can contact with me by the +88 01197397788. I would like to know about the availability and reservation facilities of hotels or resorts in bandarban and Nilgiri. I am planning to stay by Bandarban from 2nd March morning to 4th March evening 2012 and want to stay at least one night in Nilgiri. 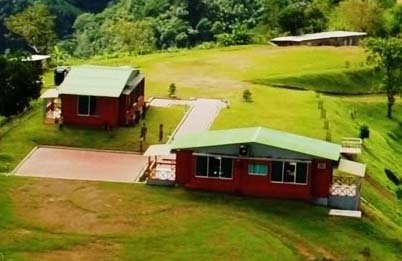 Please tell me the availability, pricing and reservation procedure during that time period both in Nilgiri and Bandarban City. We are 3 couples in total 6 people. Please confirm how can I book Nilgiri Resort or good Hotels nereby. Total Family member 6-8 persons. Thank you very much for the mail. General public can’t reserve nilgiri resort for night stay, general public can stay here till evening and enjoy the beauty of nature. and Army person can reserve it for night stay. If you have any relative who is an Army person, then you can try it . But we can’t do it for night stay. you can booking others hotels/resorts. Please call 01197397788 to know booking information. Appreciated if you know us what is the preceedure to got an approval from Army Dhaka Head Quaters for visit and stay at Nilgiri. Thank you very much for the Comment. General public can’t reserve nilgiri resort for night stay, general public can stay here till evening and enjoy the beauty of nature. Only Army person can reserve it for night stay. If you have any relative who is an Army person, he knows very well how to reserve it by his working place . But we can’t do it for night stay. We can help you to stay here till evening. 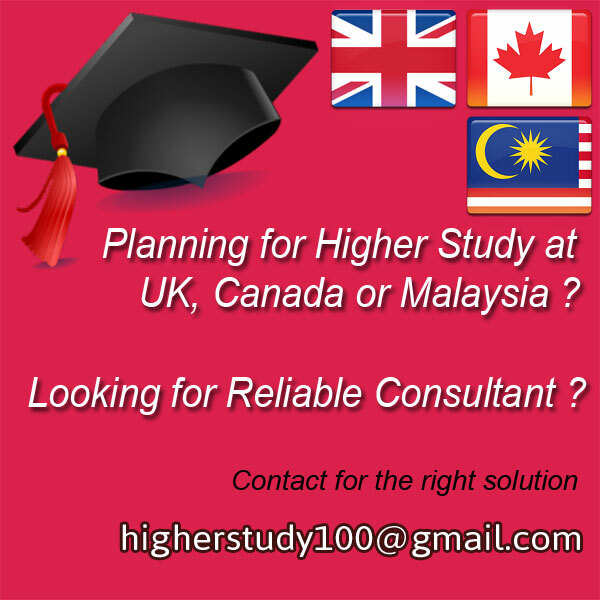 If you need any help please feel free to call me at 01197397788 or mail me. Can you give me direction with whom I can contact to book the nilgiri resort? Thank you very much for the Comment. General public can’t reserve nilgiri resort for night stay, general public can stay here till evening and enjoy the beauty of nature. and Army person can reserve it for night stay. If you have any relative who is an Army person, then you can try it . But we can’t do it for night stay. You can booking others hotels/resorts with the contact 01197397788. 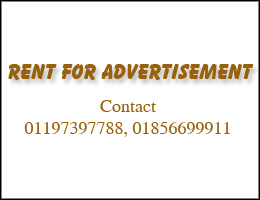 I would like to request you to send details of resort accomodation details by whick I can choose. We have some Non Resident Bangladeshi tourists who are very much interested to visit hill tract districts. 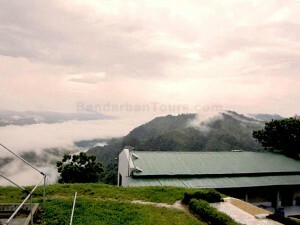 So We have made tour packages to Bandarban like other districts of Chittagong. To stay over there we need to book Nilgiri Resort. And we are intended to book all the 5 cottages at the same time. We need the process, expenses and the privileges for the tourism firm like us in details. If you have any informative paper please send them to us. Wish to get the reply soon. rent a ” Land Cluser ” car for you to visit Nilgiri, Chimbuk hill, Sailo-propat, Meghla, Nilachal, Sarna-mondir etc. have any other resort or hotel at nilgiri ? How many person can stay in Nilgiry resort. Greetings from BandarbanTours and Thanks for contacting with us. 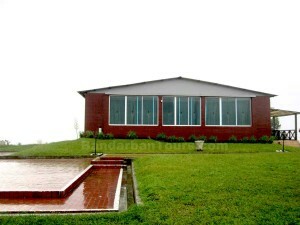 This is “BandarbanTours.com”, a tour operator company located in Dhaka, Bangladesh. 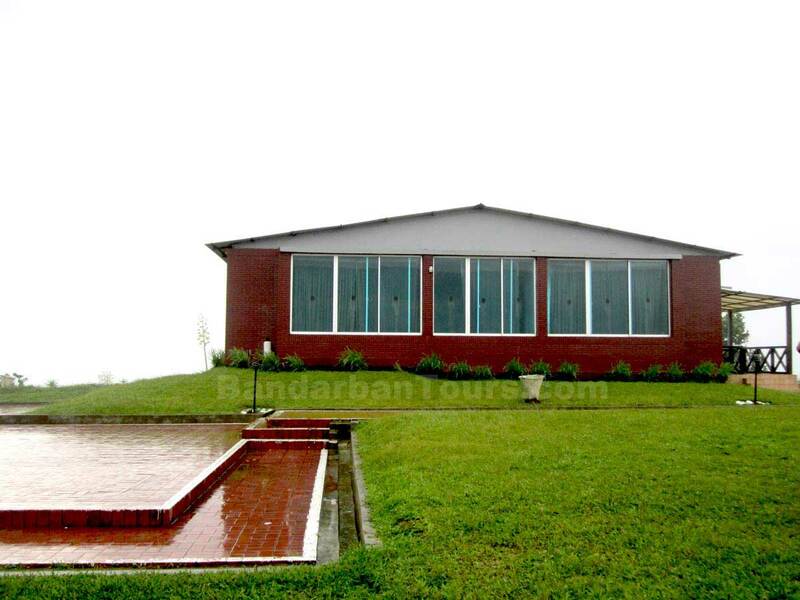 We do Advance Booking for many Hotel Motel and Resorts in Bandarban, Rangamati, Sundarban, Kuakata and Coxsbazar. If you need any kind of information or Hotel Booking please feel free to call us at +88 01197 397788, +88 01836 151651. If I can manage to stay in the resort how can I go from Banderban city/bus counter to the resort? For 6 persona if we reserve a Jeep/Chander gari how much will it cost? We are planning to stay there for 1 night. How can we return to the Banderban city? Can we rent Jeep/Chander gari from Nilgiri resort?